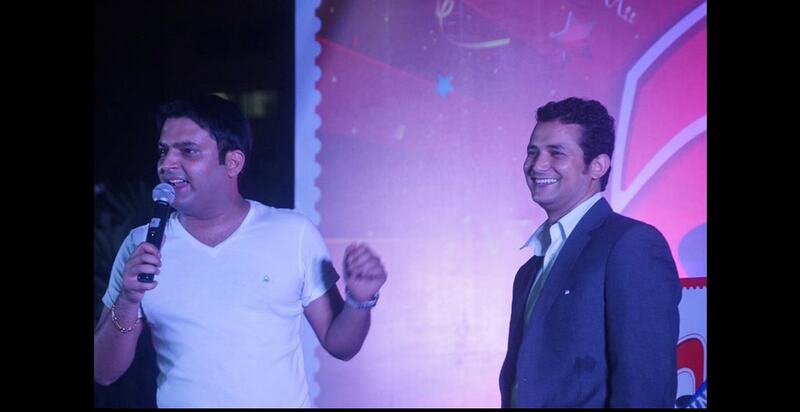 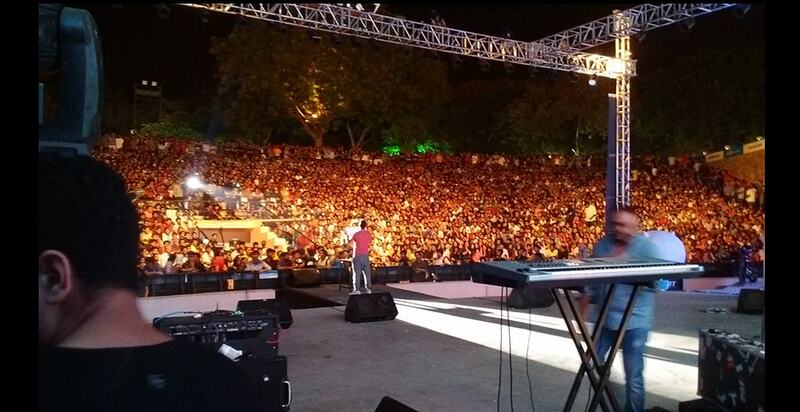 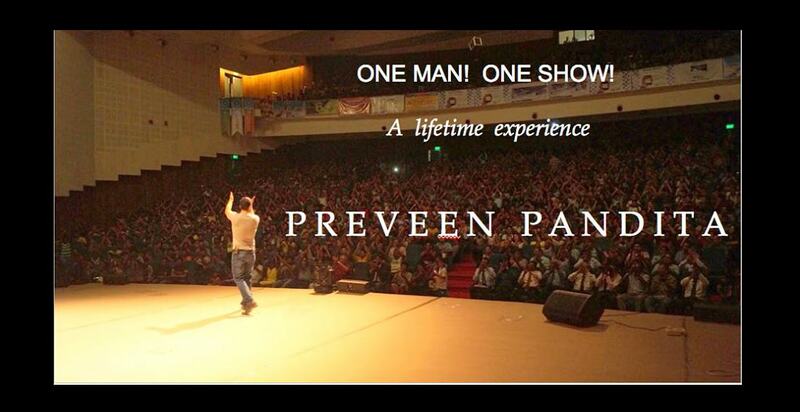 Preveen possess all the qualities which a real Artist and entertainer should have. 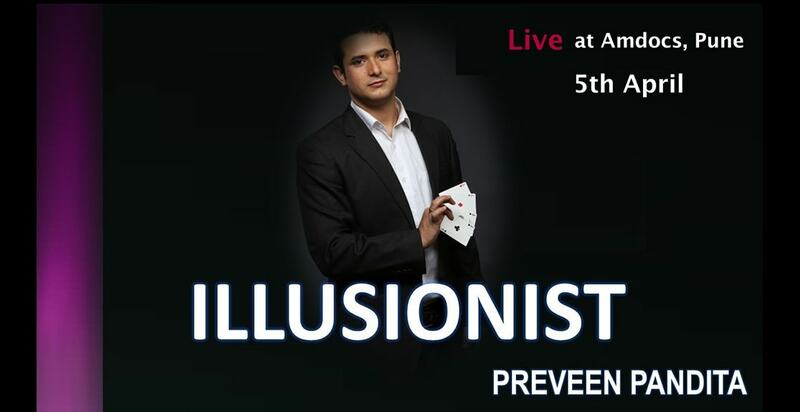 Even more than that he's got charismatic personality and jaw dropping showmanship, As an award-winning illusionist that is able to create maximum impact and value for clients with his original illusions, shows and mind reading skills. 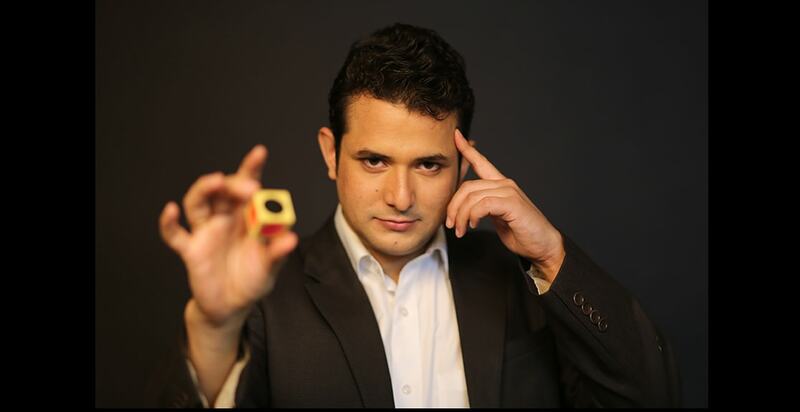 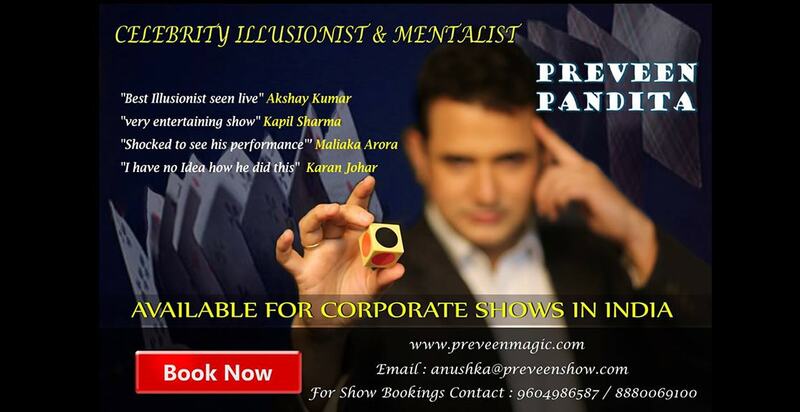 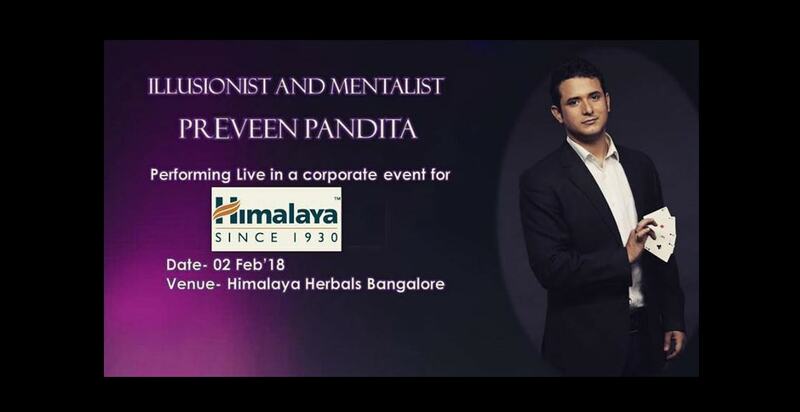 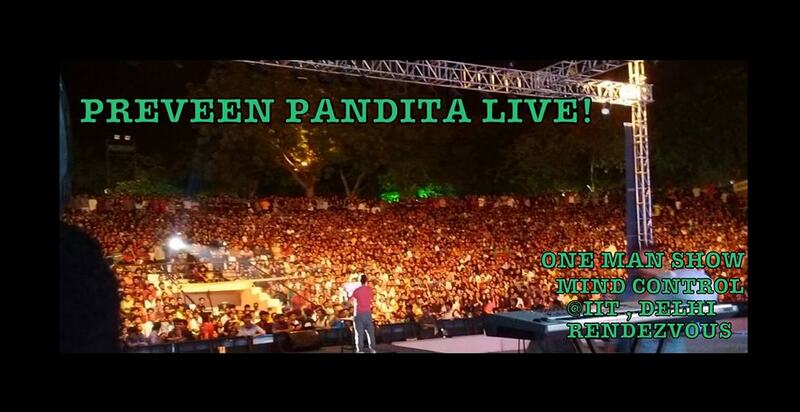 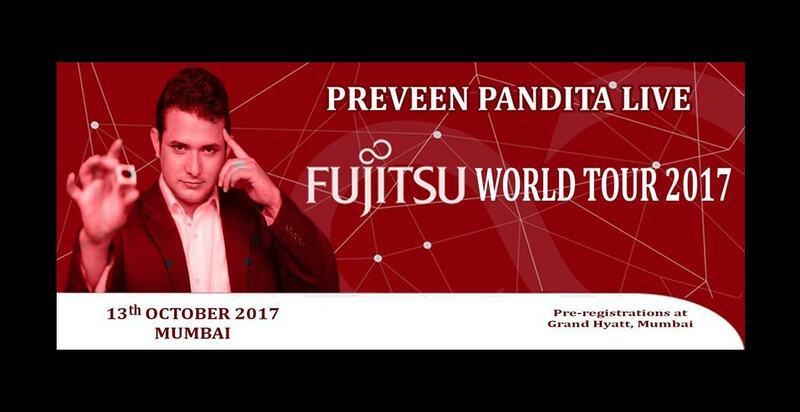 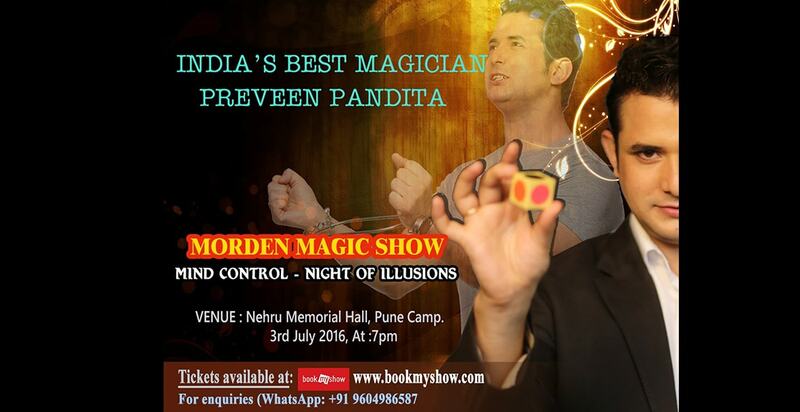 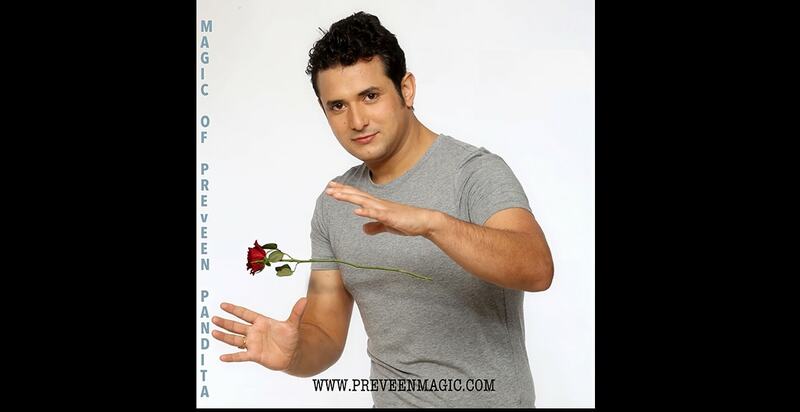 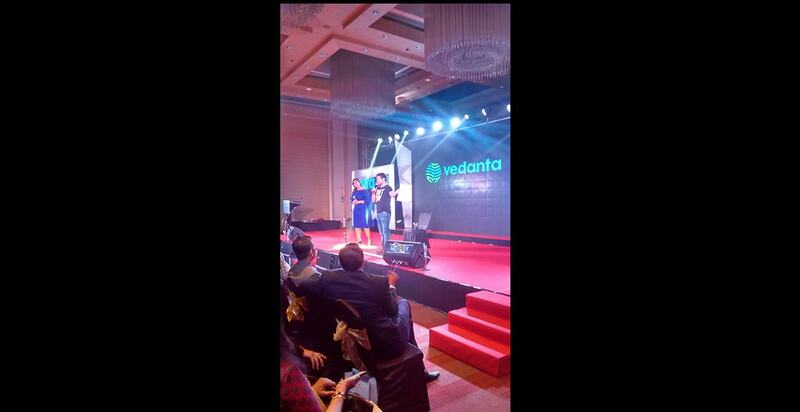 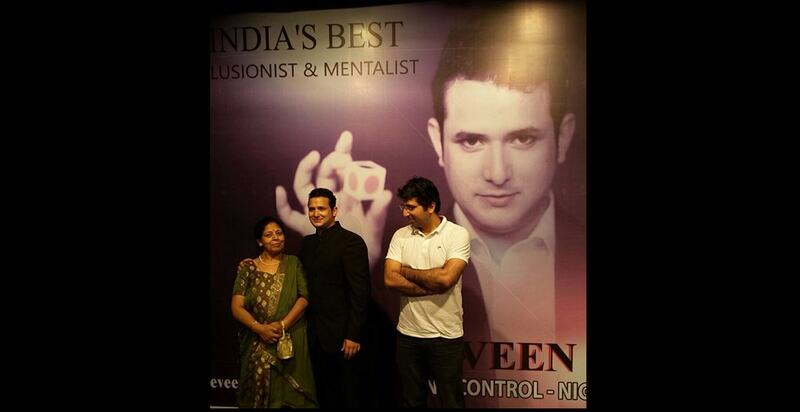 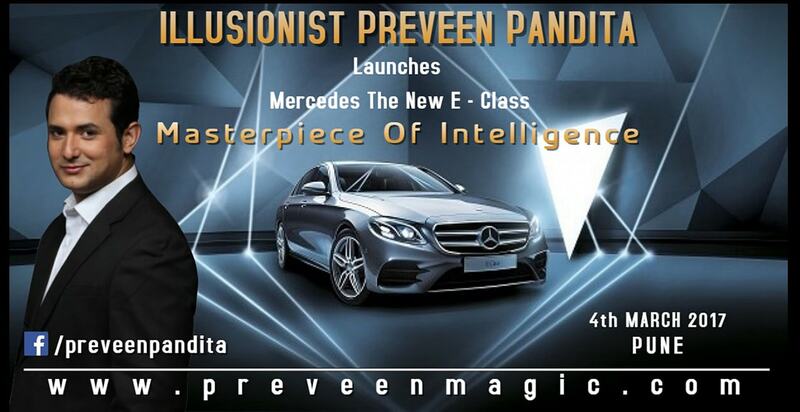 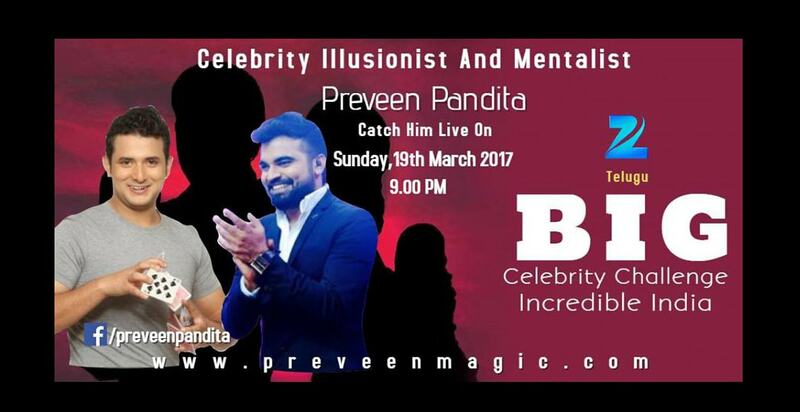 Preveen Pandita is in constant demand to produce high-end illusion entertainment and innovation based Magic His ability to present a world-class illusion and Mind reading show effectively in English and/ or Hindi makes Him an asset to international companies looking to connect with Indian, Asian& European Audiences. 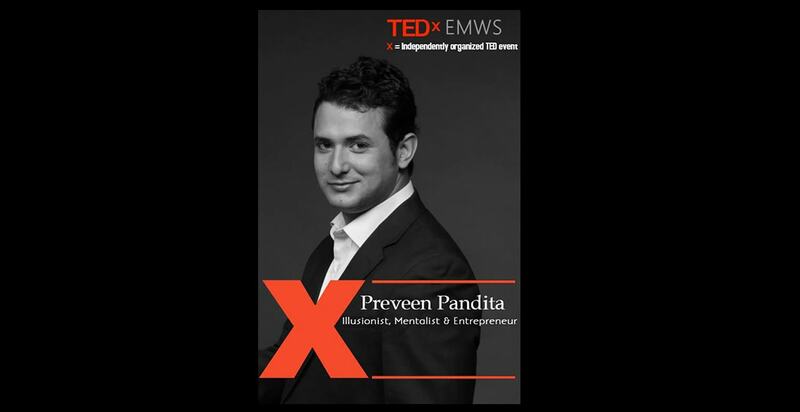 ©2018 - 2019 Preveen Pandita.